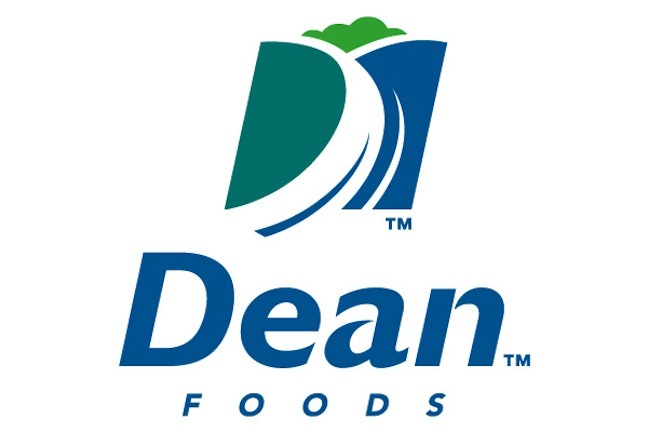 Dean Foods Co. says it has commenced a review to explore and evaluate potential strategic alternatives to enhance shareholder value. These alternatives could include, among others, continuing to execute on the company’s business plan, including an increased focus on certain standalone strategic initiatives, the disposition of certain assets, the formation of a joint venture, a strategic business combination, a transaction that results in private ownership or a sale of the company or some combination of these. Headquartered in Dallas, Texas, the Dean Foods portfolio includes DairyPure, Alta Dena, Berkeley Farms, Country Fresh, Dean’s, Friendly’s, Garelick Farms, Lehigh Valley Dairy Farms, Mayfield, McArthur, Meadow Gold, Oak Farms, T.G. Lee, Tuscan and more. Dean Foods also has a joint venture with Organic Valley, distributing fresh organic products to local retailers. In all, Dean Foods has more than 50 national, regional and local dairy brands as well as private labels. Dean Foods also makes and distributes ice cream, cultured products, juices, teas and bottled water. The company has not set a timetable for the conclusion of the review, nor has it made any decisions related to any potential strategic alternatives at this time. There can be no assurance that the strategic exploration review will result in a transaction or other strategic change or outcome. The company does not intend to provide updates unless or until it determines that further disclosure is appropriate or necessary. The company has retained Evercore Group to serve as financial advisor to assist in the review. Gibson, Dunn & Crutcher is acting as its legal advisor.